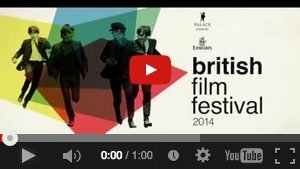 Welcome to the Emirates British Film Festival 2014, showcasing the best of contemporary British Cinema with 15 new films and a specially curated program featuring six classic British Films in our ‘Six From The 60s’ retrospective. 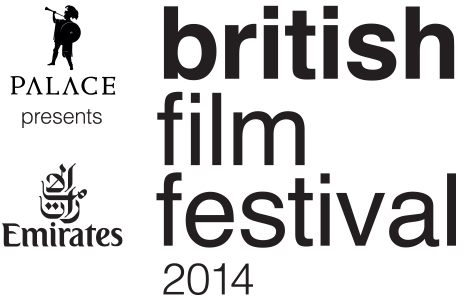 After premiering at the London and Toronto Film Festivals respectively, we are proud to book end our festival with two wonderful epics set during the war “Testament Of Youth” based on the famous memoirs of Vera Brittain and starring Alicia Vikander (Anna Karenina) and Kit Harrington (Game Of Thrones) as our opening night film and closing the festival will be the highly anticipated “The Imitation Game” starring Benedict Cumberbatch as Alan Turing who was successful in cracking Nazi Germany’s Enigma code during World War 2. The Imitation Game is certain to feature prominently in next year’s Academy Awards in all major categories. There are new films from much heralded British Directors Ken Loach “Jimmy’s Hall” and Mike Leigh “Mr. Turner” featuring Timothy Spall in his Cannes Best Actor award winning role as J.M.W Turner one of the most prolific painters of the 19th century . New voices in British Cinema showcase their immense talent with their directorial debuts Yann Demange (71) , Andrew Hulme (Snow In Paradise) and Stuart Murdoch (God Help The Girl). Billy Connolly appears in the humorous and heartwarming “What We Did On Our Holiday”, Charlotte Rampling is mesmerising in “The Sea” and a wonderful cast including Pierce Brosnan, Toni Collette and Imogen Poots star in “A Long Way Down” based on the best selling book by Nick Hornby. The long rich history of British Cinema is represented in our ‘Six From The 60s’ retrospective with six standout films from the era. We are thrilled to present the digitally restored 50th anniversary screenings of Richard Lester’s “A Hard Day’s Night” featuring a day in the life of The Beatles at the height of Beatlemania and a snapshot of the cultural revolution of the 60’s with Tom Courtenay as “Billy Liar”, Julie Christie in her Academy Award Winning role in “Darling”, the quintessential British caper film “The Italian Job” and Lindsay Anderson’s classic “IF…”. Michael Caine is featured in his first major film role in one of the great epic war films of the 1960’s “Zulu” . We look forward to celebrating with you the reinvigoration of contemporary British cinema and warmly reflecting on the best of 60’s cinema which helped shape todays film makers. 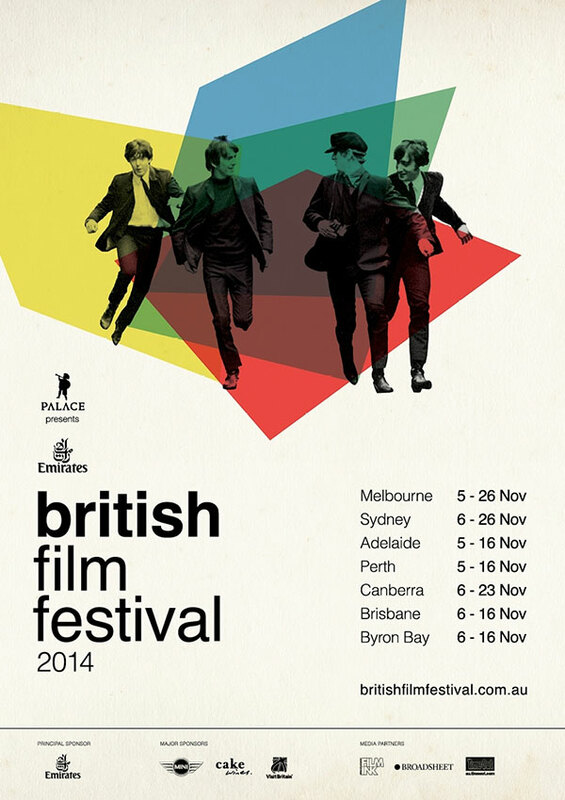 Buy a copy of the Emirates British Film Festival poster for yourself!